Joyoung Co. Ltd was established in 1994 and successfully listed in Shenzhen Stock Exchange on May 28th 2008. It is a modernised enterprise that specialises in R&D, manufacture and sale of kitchen appliances. Now Joyoung has more than 4,000 employees. Joyoung has maintained healthy, stable and rapid development and formed a cross-regional modern management structure. It has multiple manufacture and R&D base in Jinan and Hangzhou with annual production capacity reaching 30 million. Joyoung has 8 product lines containing over 200 models. 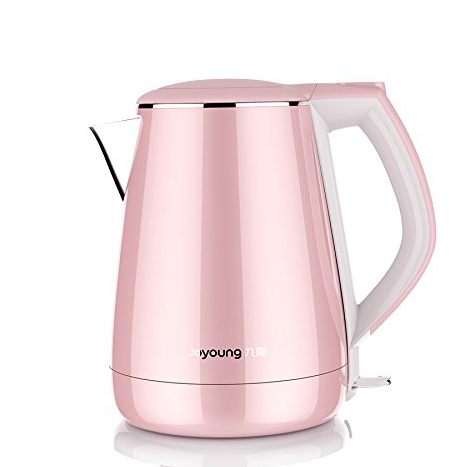 They include soymilk maker, blender, juice extractor, electric kettle, rice cooker, slow cooker and induction cooker. Joyoung, the pioneer and leader of soymilk maker, the pioneer of juice extractor and blender commanding top 3 market share, has served over 30 provinces, cities and municipals nationwide, as well as more than 30 other countries and regions including Japan, USA and Singapore. 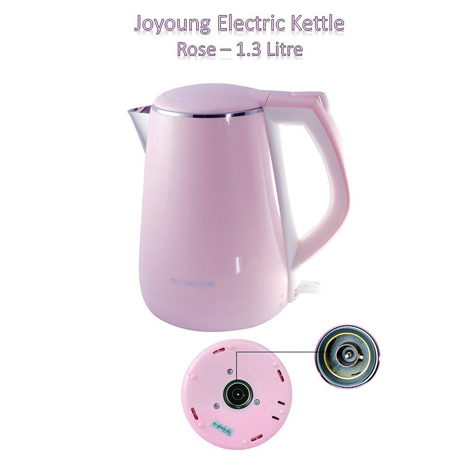 Now Joyoung has become a well-known household electrical appliance enterprise for healthy diet. By the end of 2011, sales revenue of Joyoung exceeded 1 billion USD.